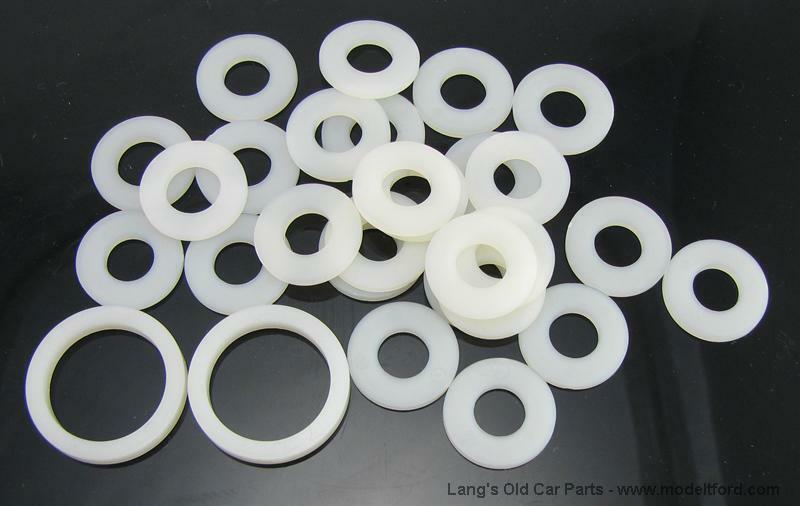 Oil pan sealing nylon washer set, stops leaks at bolts. Includes washers for crankcase lower cover, valve cover, oil drain plug, slow speed adjusting screw and transmission cover door. 29 piece set.